Steve Miller was raised on a crop and livestock farm in central Nebraska and received a bachelor’s degree in journalism from the then-University of Nebraska-Kearney. He worked 24 years as a reporter, editor, and managing editor covering all the various beats at newspapers in Nebraska, Colorado, Idaho, Wyoming, and Montana and returned to college in 2003 to earn a teaching certificate. He accepted a senior editor position at the University of Wyoming Extension in 2005 and received his master’s degree in communication in 2010. His thesis used the Adult Playfulness Scale to determine playfulness’ impact on social media site use. He joined ACE in 2005 and attended his first national conference at Quebec in 2006. 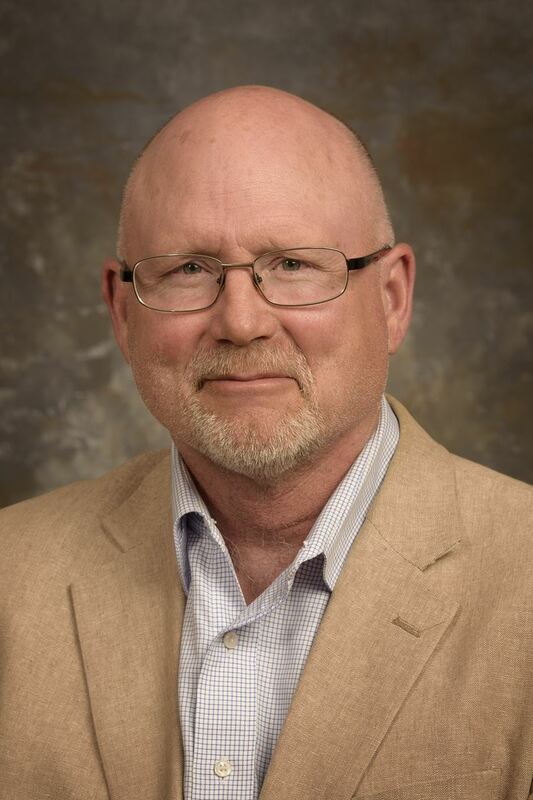 He has served as the Wyoming State Representative, the Writing Learning Community vice chair and chair, and was a member of the ACE Leadership Institute. Miller was elected vice president to the board in 2014 and completed his board service as past-president in 2018. Miller has received numerous awards from newspaper and communication associations, and many bronzes, silvers, and golds from the ACE Critique and Awards Program. Industry memberships include the American Copy Editors Society, the University Research Magazine Association, and the Association for Communication Excellence. President Steve Miller; President-elect Suzanne Steele; Vice President Elizabeth Gregory North; Past President Brad Beckman; Learning Community Director Mary Wirth; Marketing Director Dennis Thomas; Membership Director Beth Forbes; Professional Development Director Victor Villegas; Research Director Courtney Meyers; Retiree Director Janet Rodekohr; Executive Director Holly Young; Development Director Donna Sheffield; Treasurer Becky Koch.